Delta Controls Corporation is an internationally recognized expert in the design, engineering, manufacturing, and support of engineered process equipment and instrumentation. Delta’s 45 years of instrumentation expertise allows our Louisiana based company to provide innovative and quality solutions for demanding applications untouched by competitors. 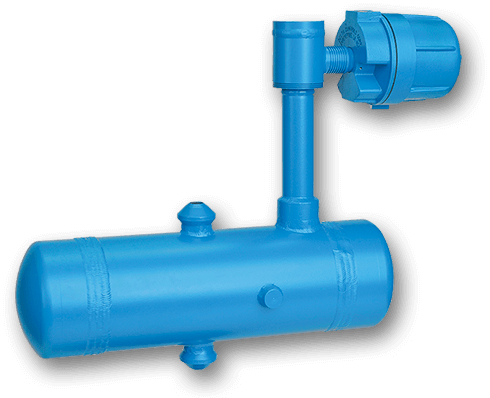 Delta’s instruments are designed and engineered for the demands of numerous applications. 27,440,000 BPD. 121 Petroleum Refineries. Click below to learn more about Delta's global presence.